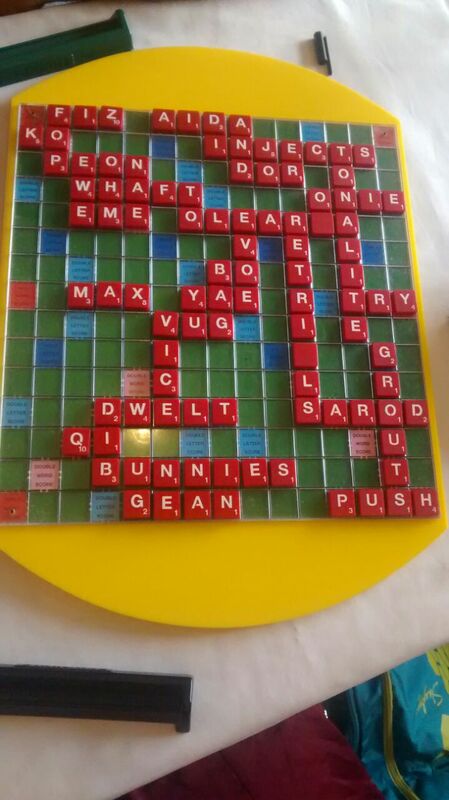 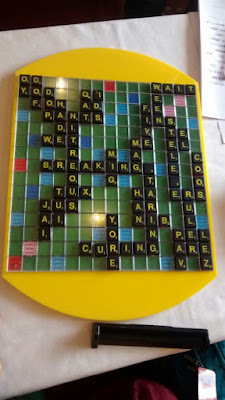 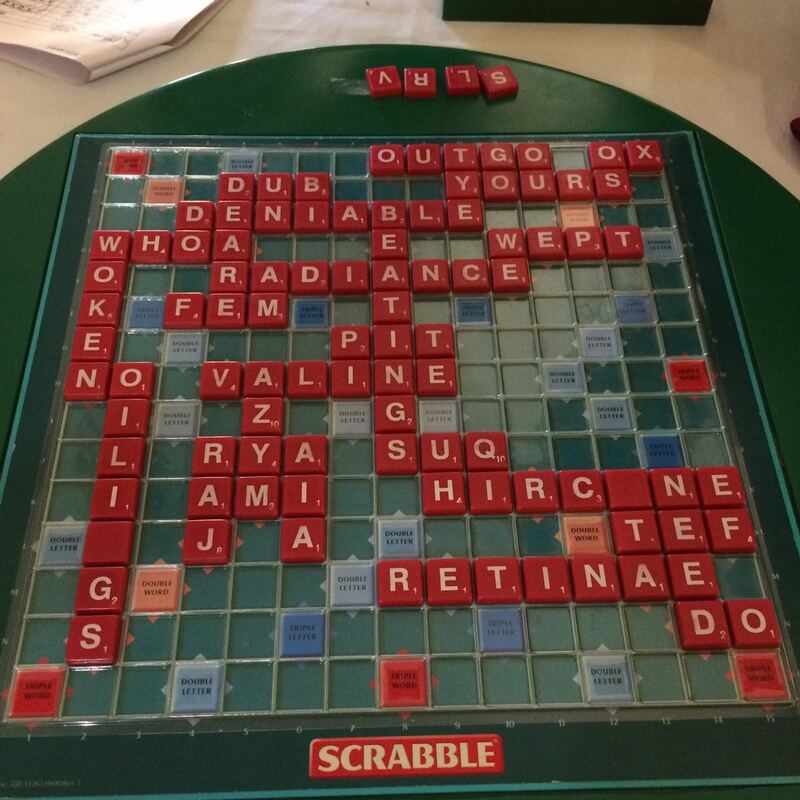 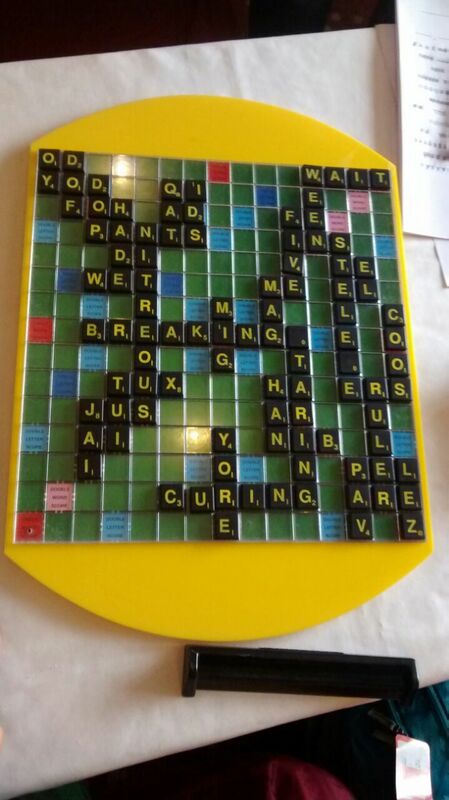 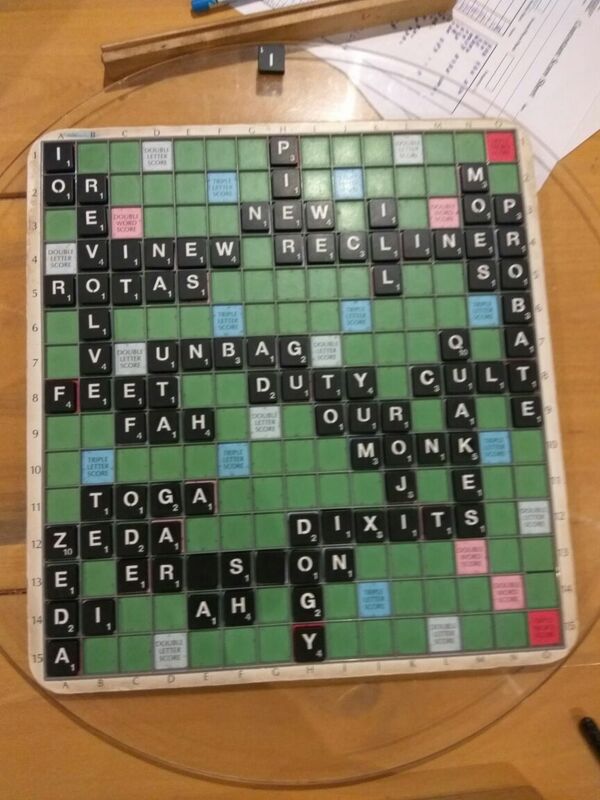 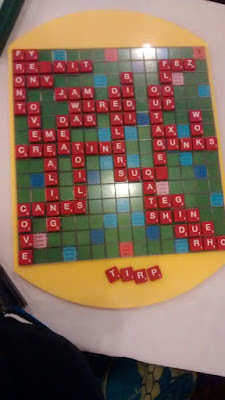 A Compilation of the latest scrabble news, games, puzzles and tournament buzz to help you to get better at the game. 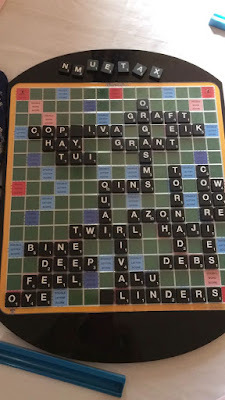 Scrabble is essentially a word game which can be played by 2-4 players at a given time on a board which comprises a grid of squares in a 15 X 15 format. 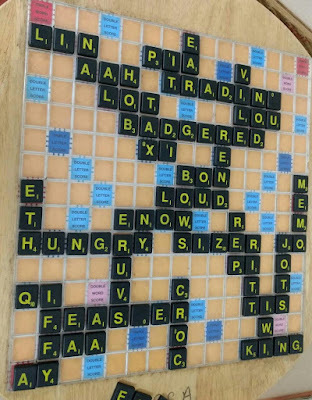 The squares are assigned different scoring attributes. 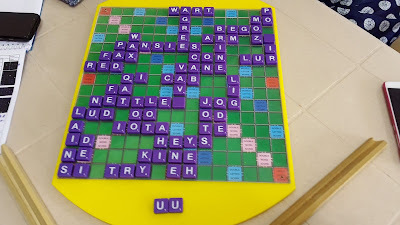 There are 100 tiles to draw from and players must draw 7 tiles initially and maintain the same number on their racks till they are exhausted. Each tile has a point value attached to it. 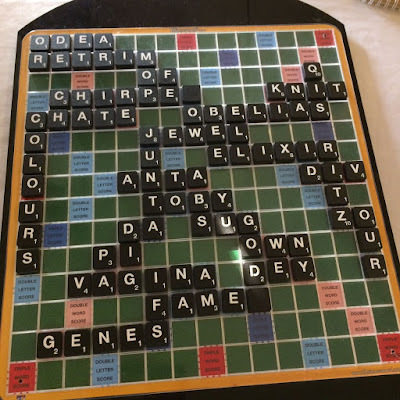 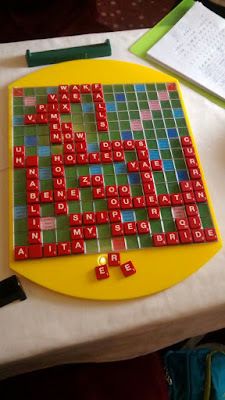 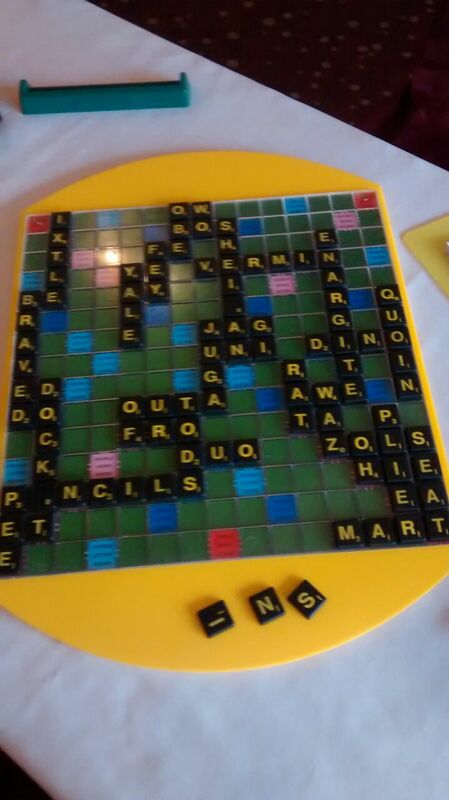 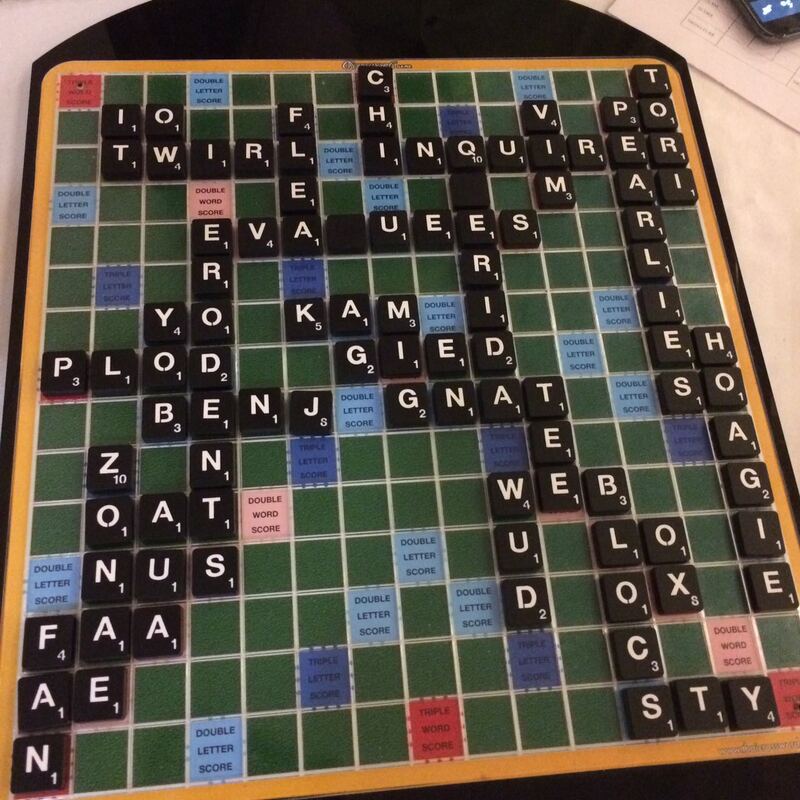 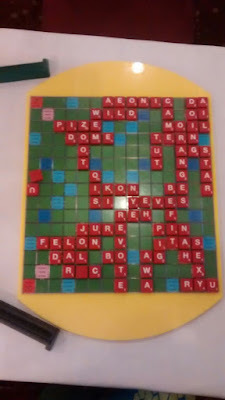 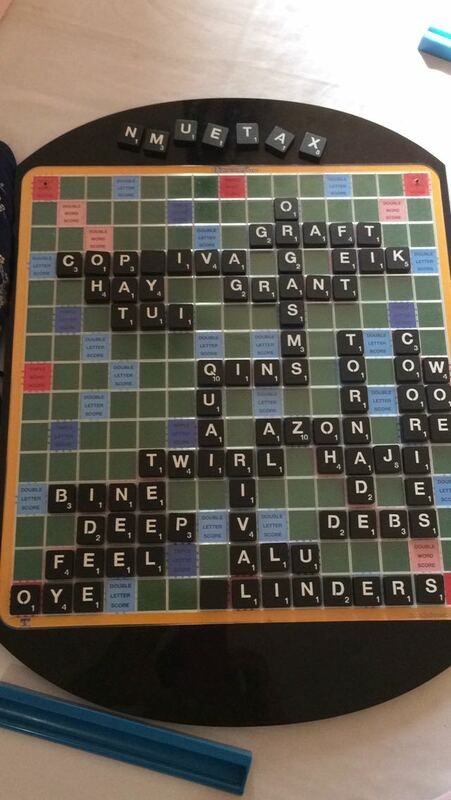 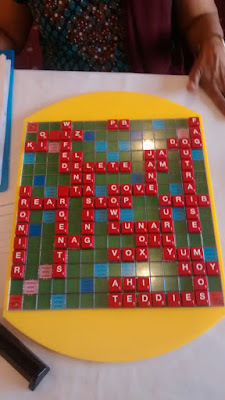 If all 7 tiles are used in a word an additional 50 points is added to the players score. The goal is to win by scoring more than your opponent. 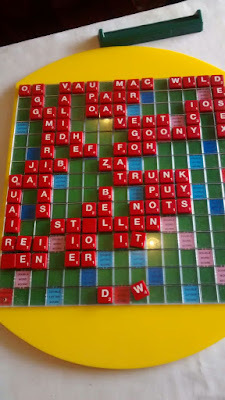 Scrabble is now increasingly played competitively across several countries on the globe and in several languages. Chiasmal, Daledhs, Divests, Erasers, Fasties, Godsons, Hookahs, Jambees, Jamboks, Kaingas, Kinases, Lapsers, Maliced, Mentors, Nursery, Parkiest, Poleyns, Reeders, Reposes, Singers, Skaters,Tapetis, Teasers, Ureases, and Woosells. 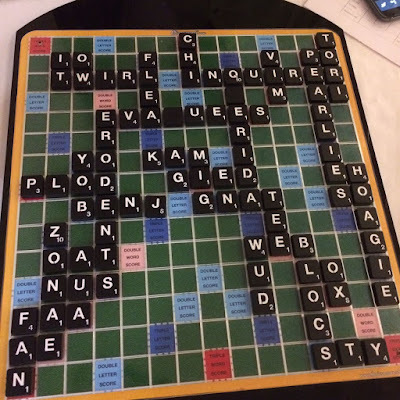 Aemules, Afeared, Borates, Cleared, Demures, Escapes, Glaired, Hamates, Lemures, Mananas, Penates, Retapes, Scraped, Testates, Upreach, Vacates, Whooped, Yslaked and Zananas. SCRABBLE is a trademark of Hasbro in the United States and Canada. 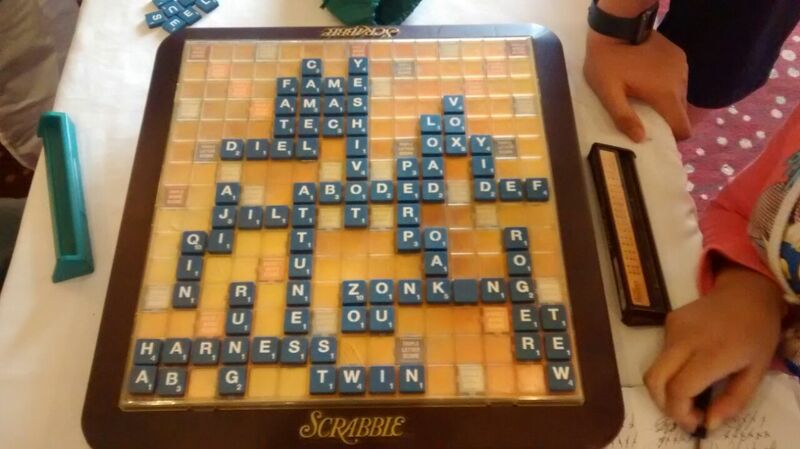 SCRABBLE is a trademark of Hasbro in the United States and Canada. 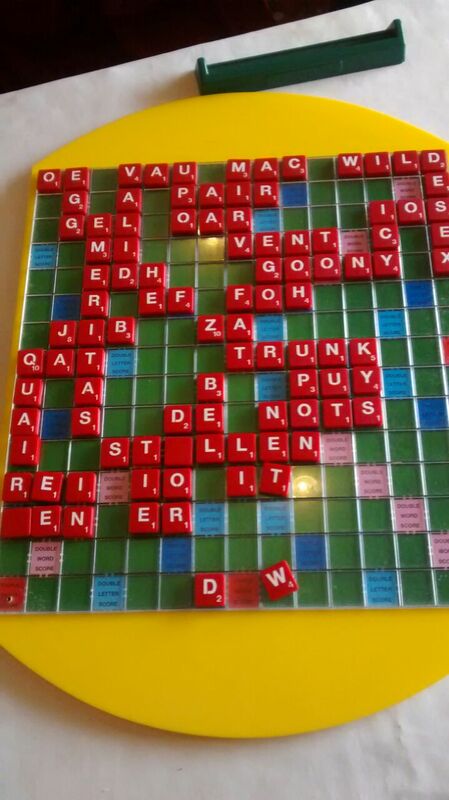 Scrabble rights elsewhere in the world are held by J.W. 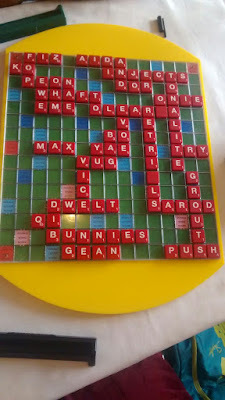 Spear and Sons, PLC.